If the holidays aren’t about discord and disappointment, I don’t know what is. One antidote is your annual batch of UVG New Year Predictions. As always, these come from the coterie of crazed crackpots I call friends. Predictions are not necessarily endorsed by WordPress, God, or the New Hampshire Division of Ports and Harbors. They are, ideally, to be read to Stevie Wonder’s Tell Me Something Good, as performed by Chaka Khan and Rufus. Fashion A new shoe will be developed that will be a lifelong possession. It will automatically adjust for growth, bunions, hammertoes, and falling arches over time. Designers are unhappy that these will also change design; manufacturers are unhappy that one pair can be worn for a lifetime. It will not help the economy. Entertainment The sequel to Lincoln, titled Johnson and starring Jackie Chan, flops at the box office. John Lennon and George Harrison come back to life and the Beatles reunite. Travel Velcro® announces their “robust solution” to people sneaking too much luggage on board airplanes. All carry-on will be stuck to the outside of the airplane. 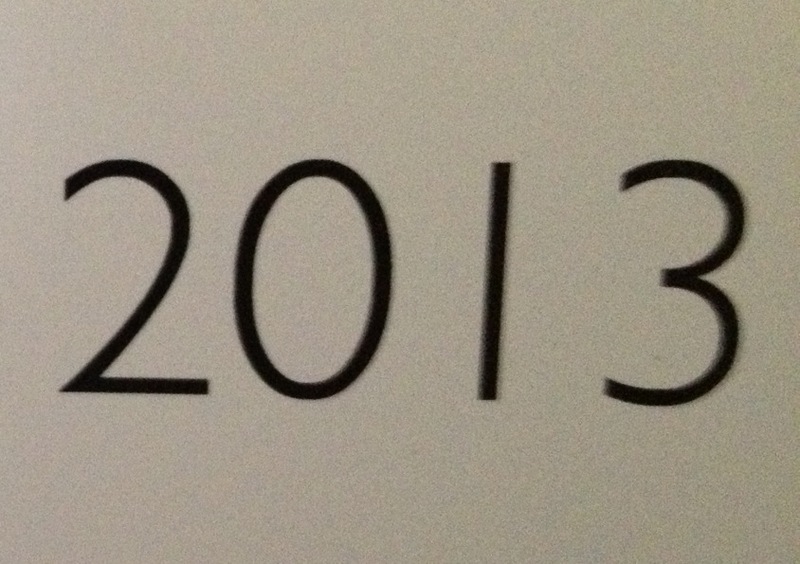 Math 2013 will be known as “twenty thirteen”—the old “two thousand and…” neatly dispensed with forever. The Law Phreaques who wash practically their entire cars at the gas pump with the trough of murky windshield fluid, further befouling that and the cleaning wand, will be charged with a misdemeanor and fined. Congress will stand up to the NRA and enact reasonable gun legislation. Congress will re-issue the Violence Against Women Act, which was not reauthorized in 2012 by the House after 18 years of being in effect. The alterant marijuana is decriminalized. The term “shout out” is criminalized. 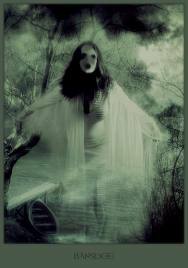 Medicine Men become able to carry a developing fetus to term via a transplanted uterus, though most refuse. Donald Trump admits he’s been wearing a marmoset on his head for years. Education The US Secretary of Education will continue to be someone who has no training or experience in K-12 academic education. Since the re-creation of the Department of Education as a Cabinet-level position in 1979 by Jimmy Carter, there has been only one educator to fill the position, Terrell Bell, who served from 1981 to 1985. Nature Global warming will continue at a rate far faster than anyone has predicted, hastening shuttles to imperialistic earthly colonies on planet Kepler-22b. Three words: giant robot squid. No, make that four: giant robot squid apocalypse. Sports Lance Armstrong capitalizes on admitting his use of performance-enhancing drugs by signing a $10M endorsement deal with Viagra. The LiveStrong Foundation foregoes support of cancer victims and focuses solely upon erectile dysfunction research, increasing global warming of a different kind. Wearied by last year’s tiresome coverage of volleyball, beach volleyball, and water polo (= water volleyball), the International Olympic Committee relaxes doping regulations for these three sports. Blue Skies This year, what environmentalist and author Paul Hawken calls our blessed unrest will continue to help re-imagine our relationship to the environment and one another. Across our precious planet, we will see ourselves—in all our diversity and various wisdom—gathering to create specific resolutions to complex challenges, taking care of each other, changing our priorities here at home, with each other, right here in the communities where we live and love. Tell Me Something Good indeed. Thank you, beloved kontributors. Good year and good day.